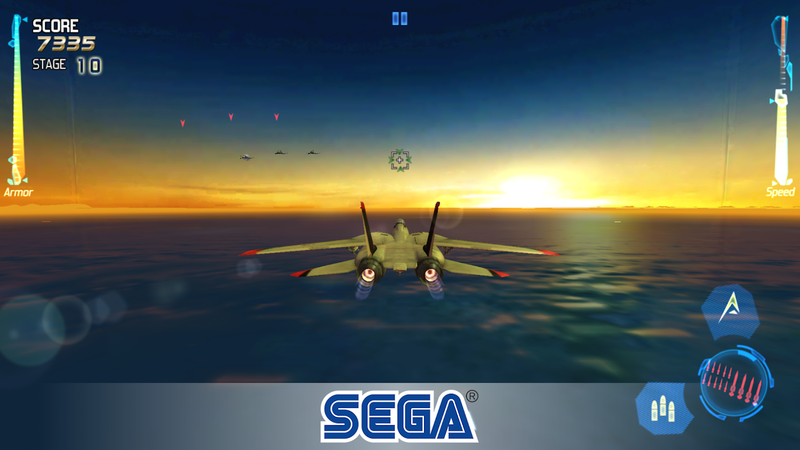 After Burner Climax offers a bite-sized version of the arcade-style flight simulation gameplay you'd expect from the series. You'll have the ability to fly an F-14D Super Tomcat, an F-15E Strike Eagle, an X-47B, or an F/A-18E Super Hornet, and you can even personalize your planes with four different styles of paint jobs. 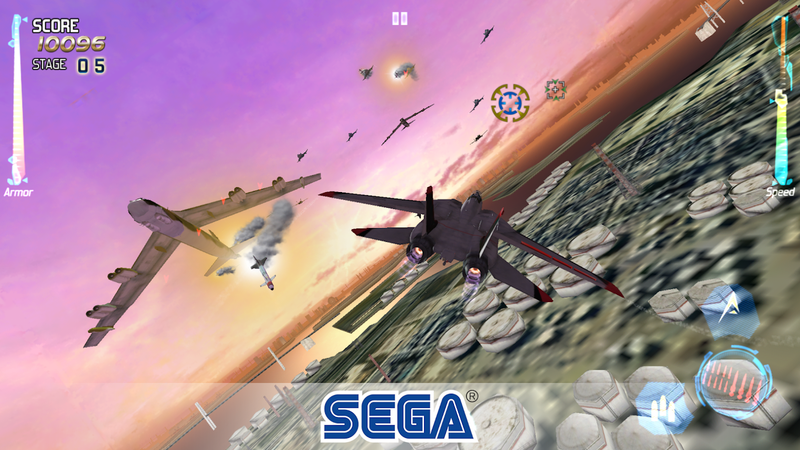 There's a total of twenty stages to dogfight your way through, plus the game features branching paths, which means you can expect a solid amount of replayability. 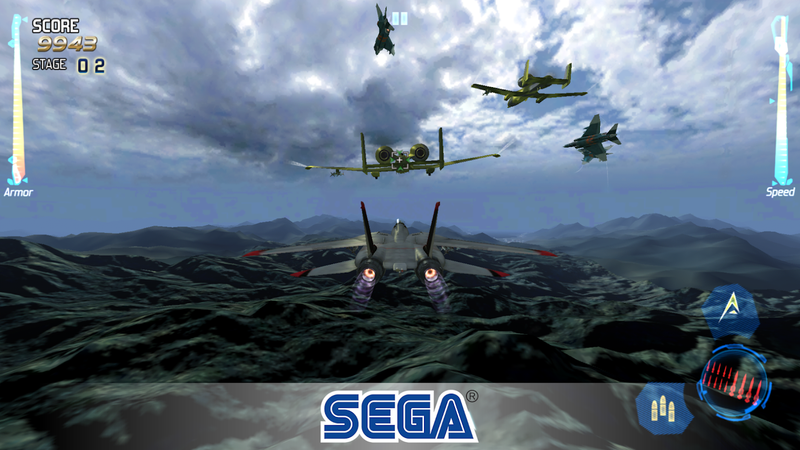 Just like every other SEGA Forever title, After Burner Climax is a free-to-play release that contains a bunch of advertisements. The ads are annoying and frequent, though you can remove them through a single in-app purchase priced at $1.99. 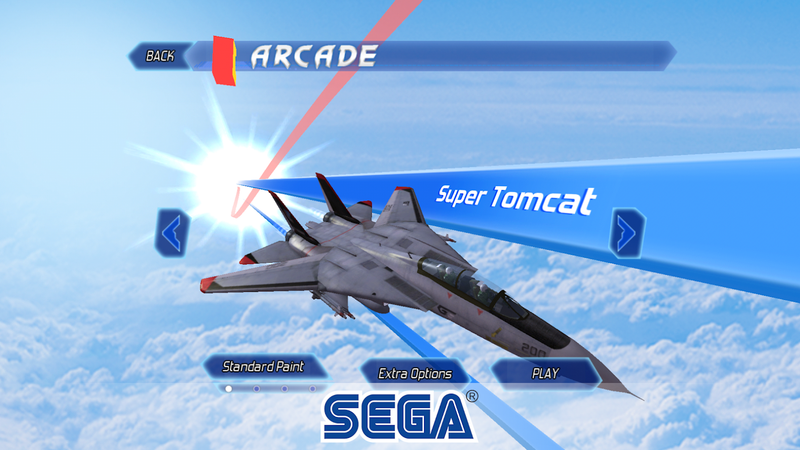 Last year Sega announced that it would be concentrating on native Android ports, which appears to be holding true with the re-releasing of games like After Burner Climax, Sonic The Hedgehog 4 Episode II, and Super Monkey Ball: Sakura Edition. While it's nice to have the ability to revisit these titles, especially now that we can do so for free, I have a feeling most Sega fans would prefer games that aren't retreads of the company's failed foray into premium mobile releases.